Home>Posts>18. 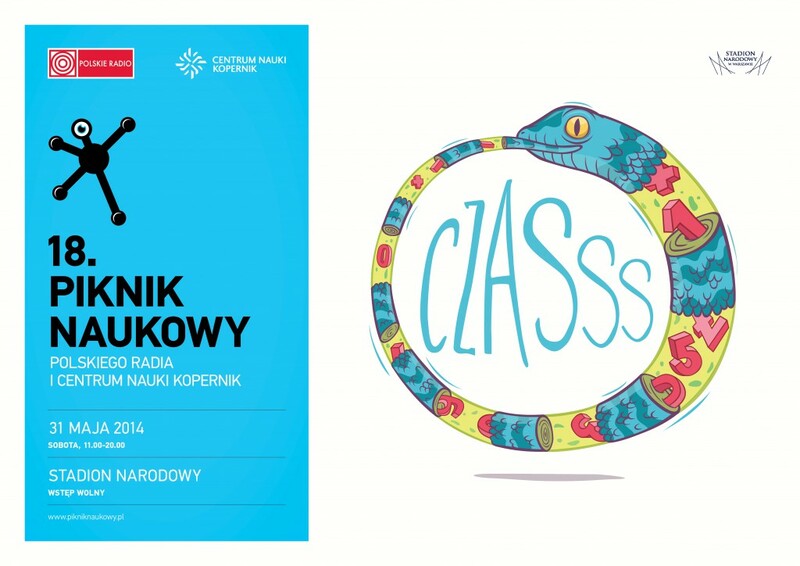 Science Picnic in Warsaw – EDC also was there! 18. 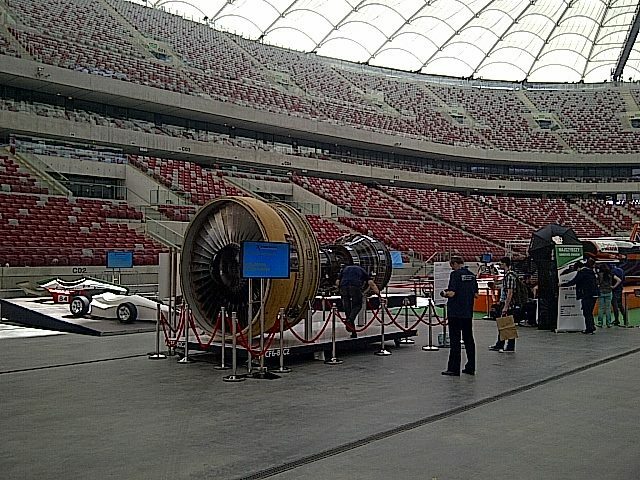 Science Picnic in Warsaw – EDC also was there! On Saturday, May 31st EDC took part in 18th Science Picnic edition. As usually the event was very huge and thousands of people came to National Stadium to visit 200 exhibitors. EDC had two stands. 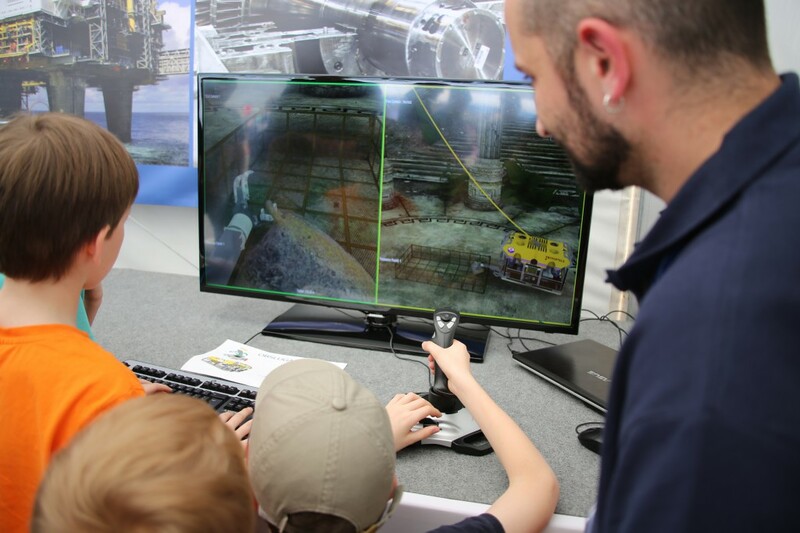 Oil&Gas showed Remote Operated Vehicle simulation where guests could test it by themselves and learn about the oil extraction. 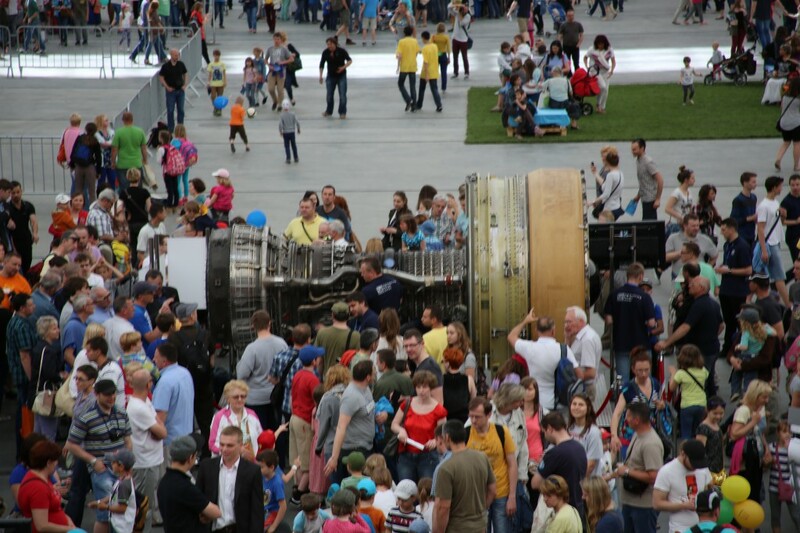 Power&Water and Aviation businesses exhibited power generation and 3D printed models to explain and to show the phenomenon of the engineering work in our daily life. 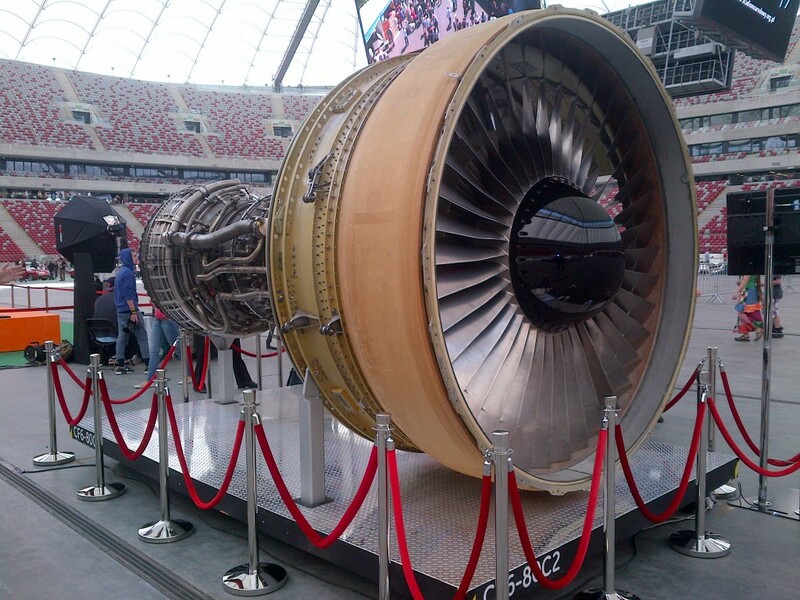 But the most popular attraction was CF6 engine. 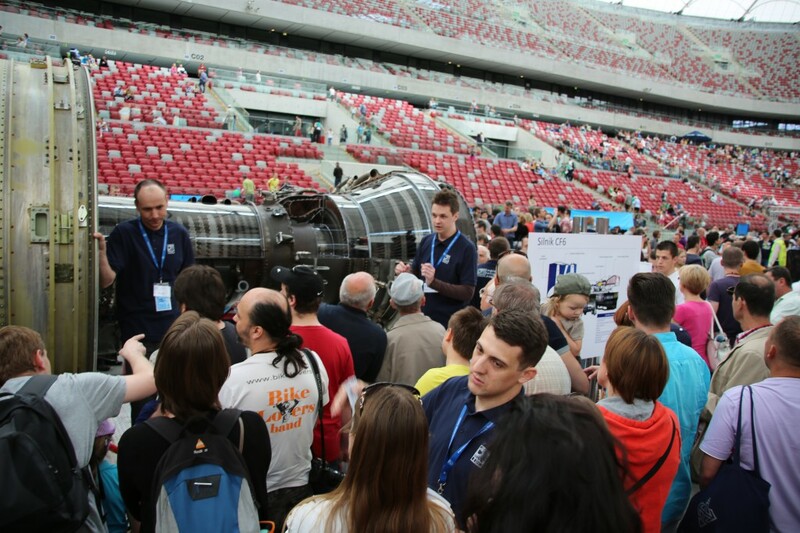 It was presented by our engineers in the middle of the stadium – on the main arena and it gained new fans. 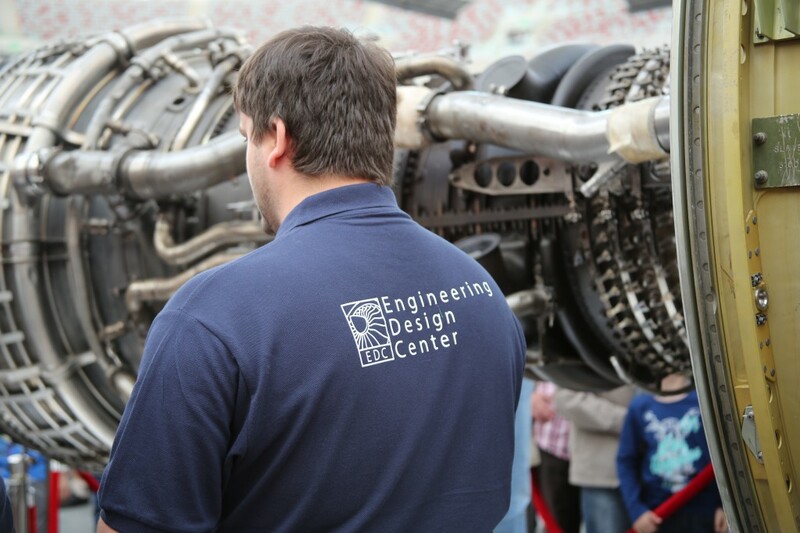 EDC Volunteers were enthusiastically teaching all visitors about scientific and technical issues connected to aircrafts, Oil&Gas, Power&Water turbines and many other topics from engineering area. It was also a great chance to get to know how EDC employees realize their projects in our Engineering Design Center and if it is interesting to be an engineer.